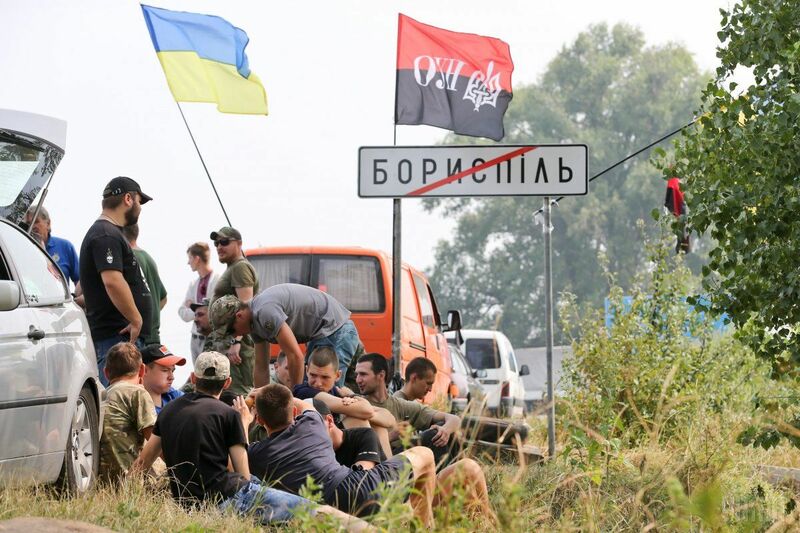 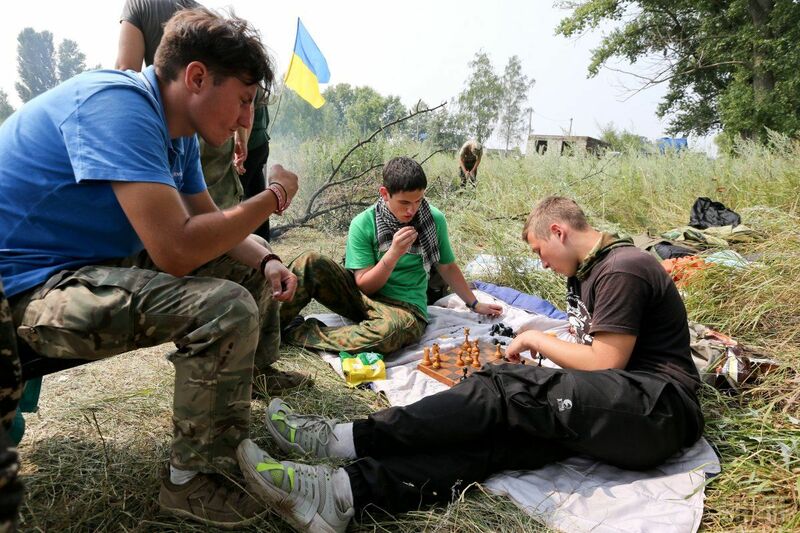 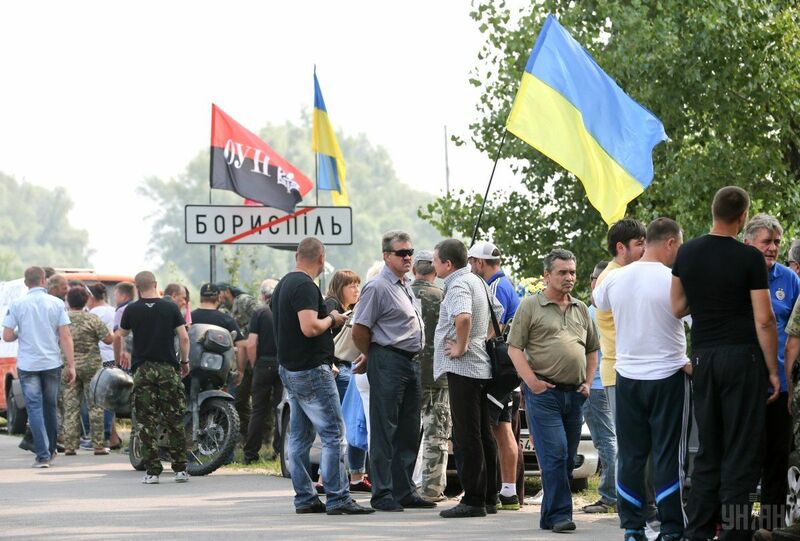 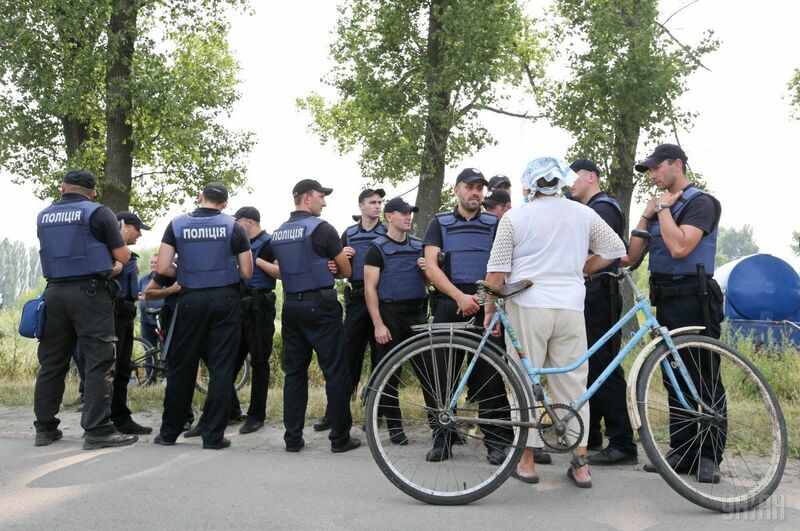 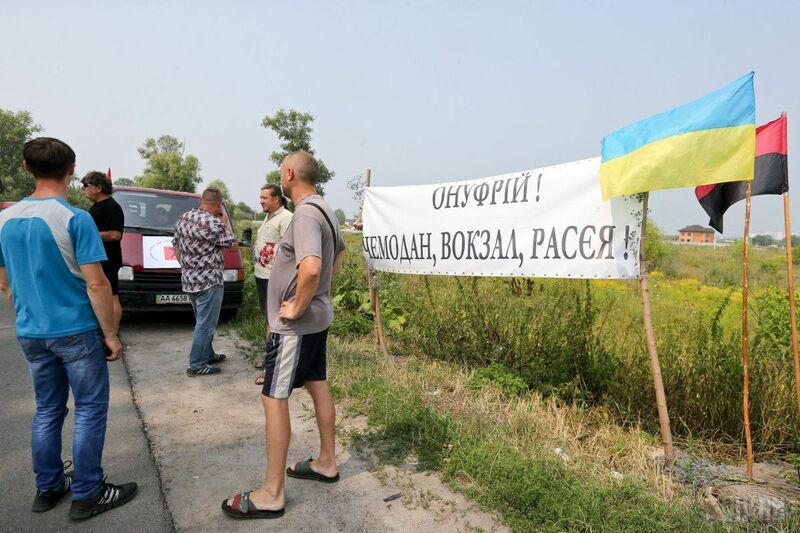 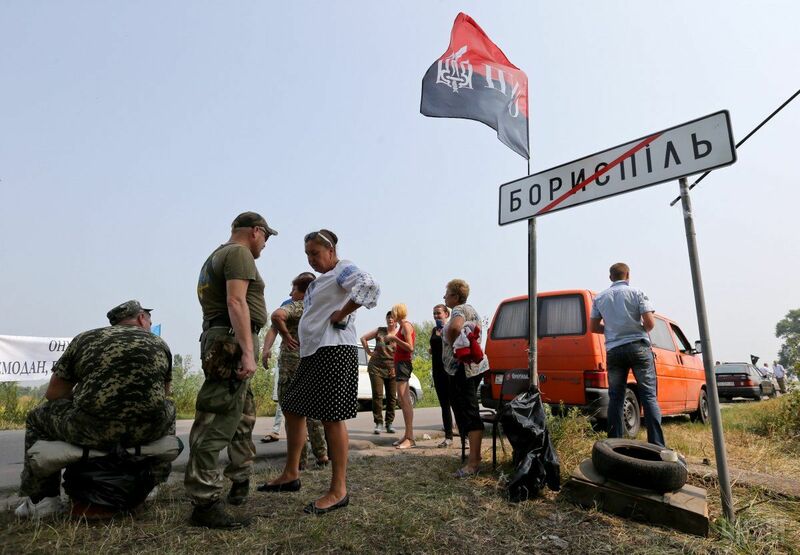 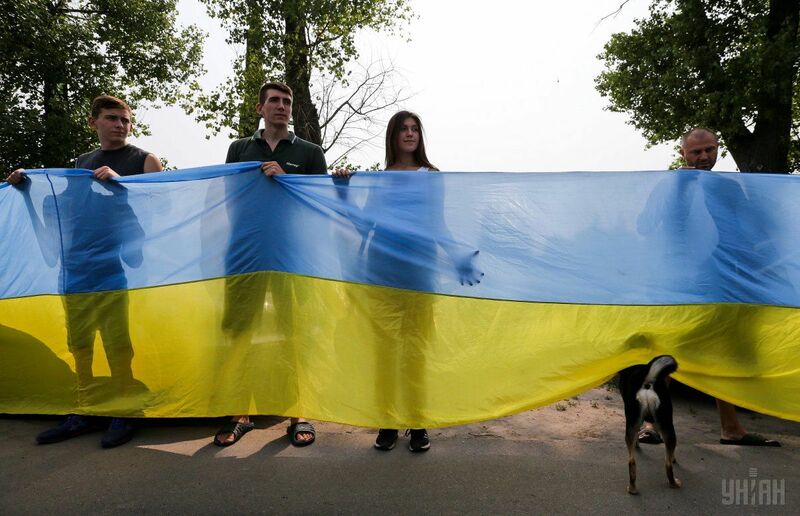 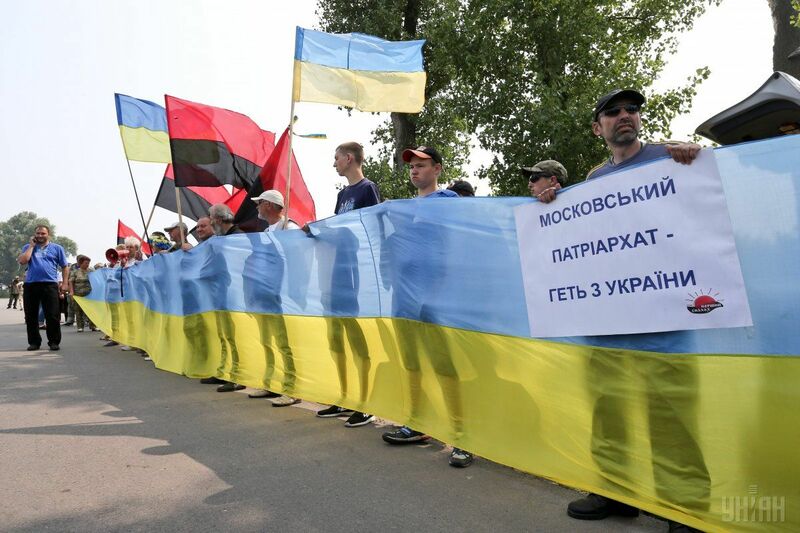 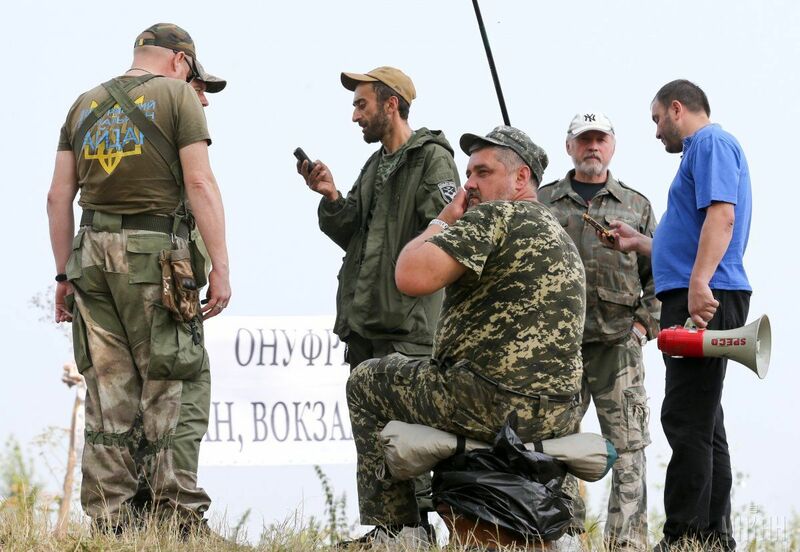 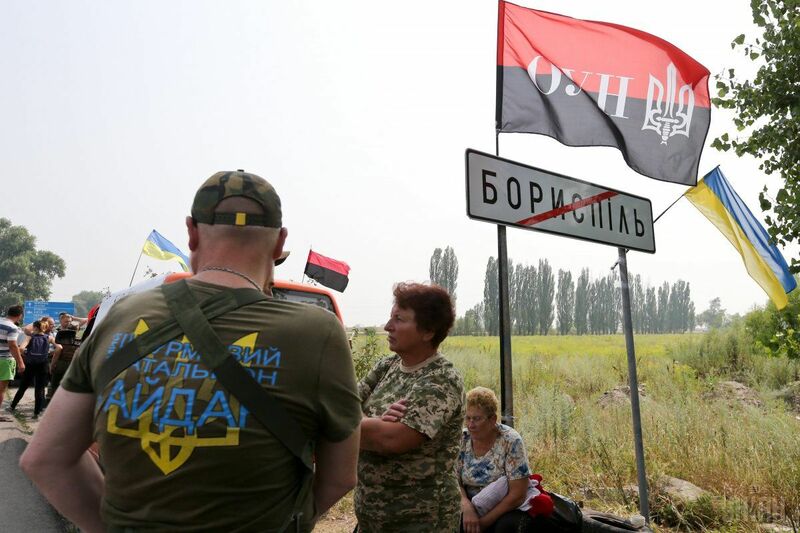 Activists gathered at the entry to the town of Boryspil in Kyiv region on the morning of July 25 to prevent those participating in the religious march of the Ukrainian Orthodox Church of the Moscow Patriarchate from entering the city of Kyiv. 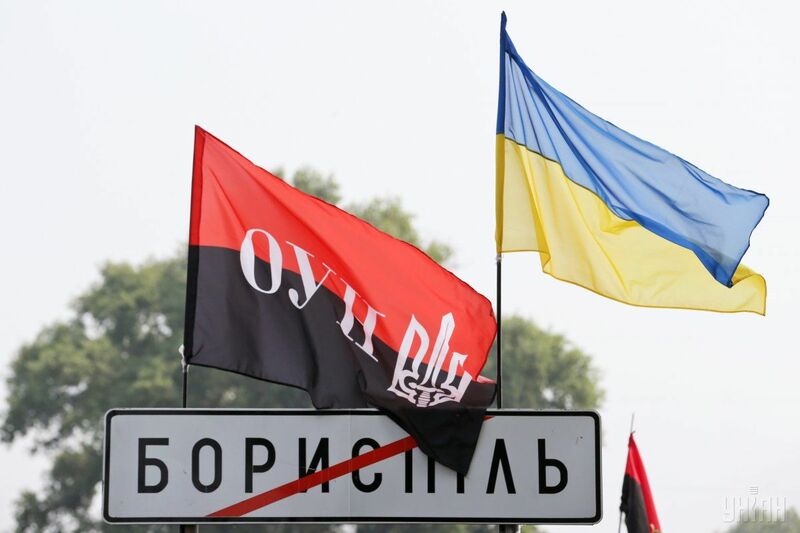 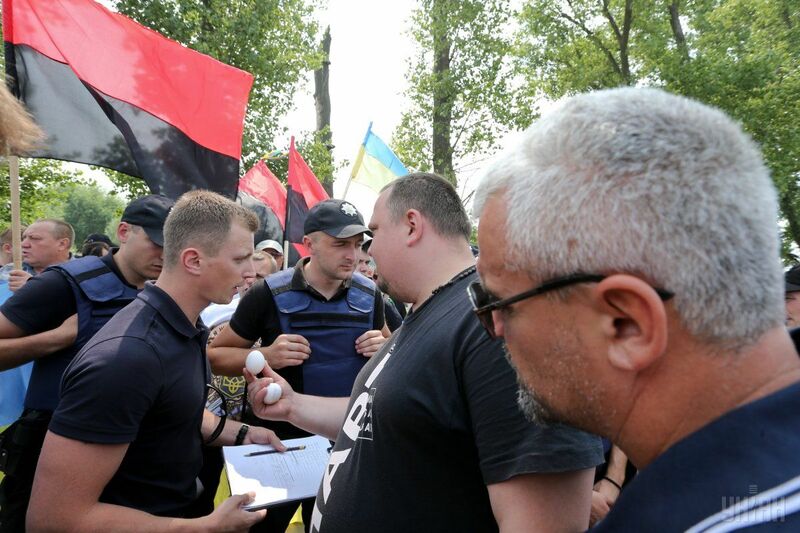 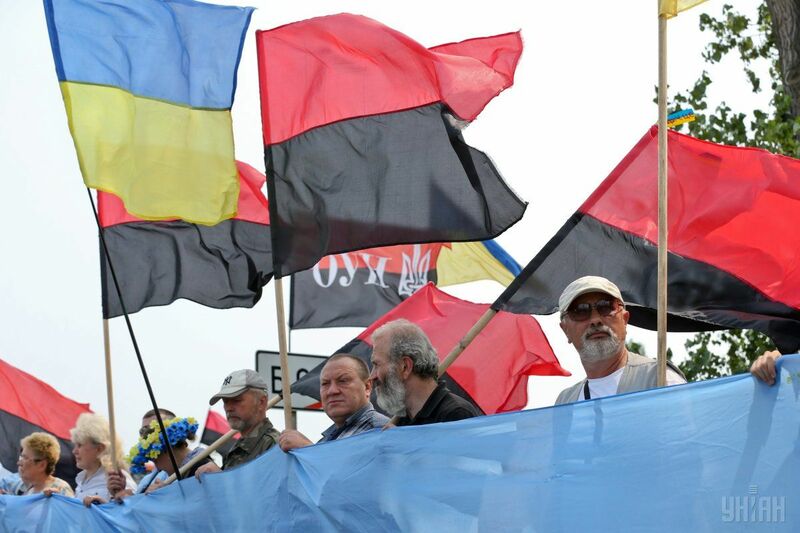 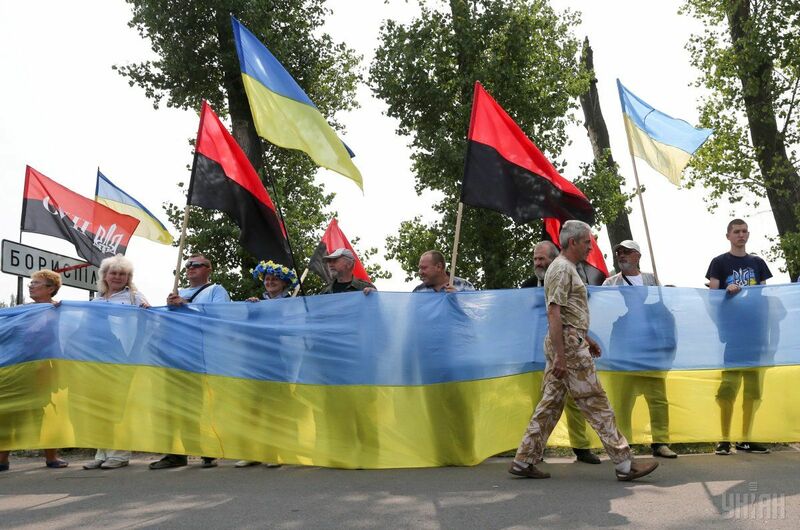 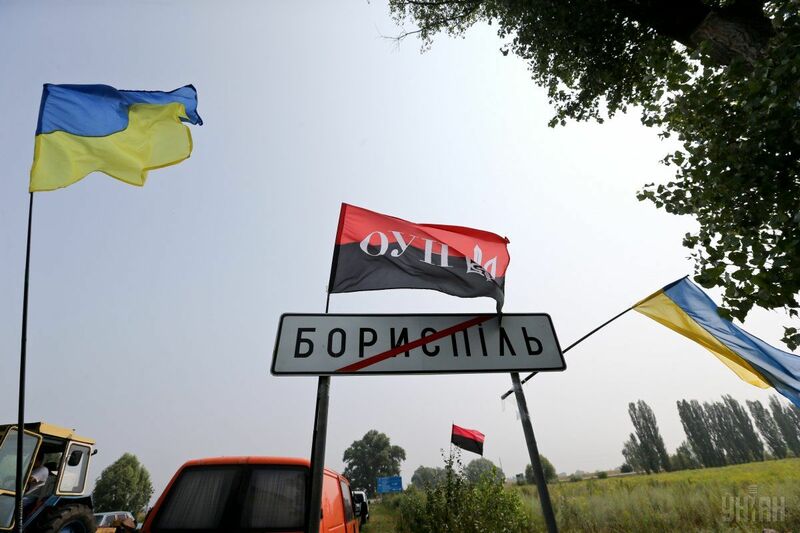 The activists were holding Ukraine’s national flag and the red and black banners of the Organization of Ukrainian Nationalists (OUN), an UNIAN correspondent reported. 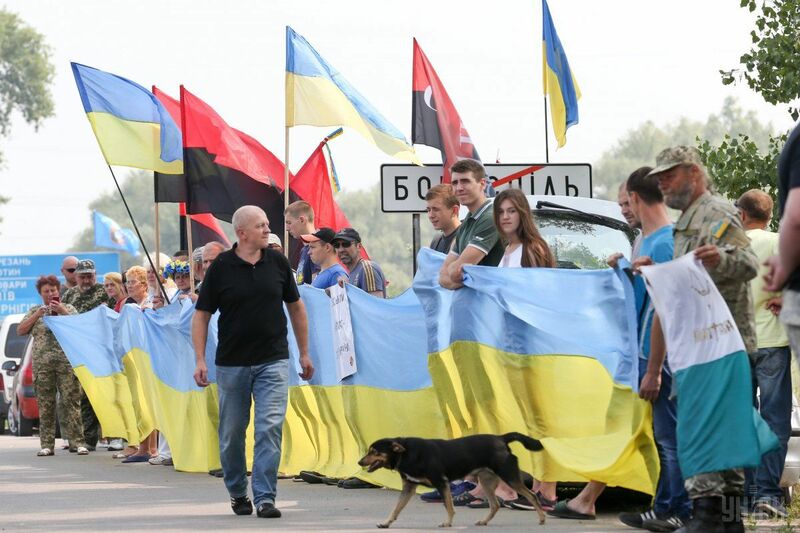 Read alsoSBU chief on "cross procession": Anti-Ukrainian forces need their Franz FerdinandIn early July, the so-called Religious Procession for Peace, organized by the Ukrainian Orthodox Church of the Moscow Patriarchate, set out from Ternopil and Donetsk. 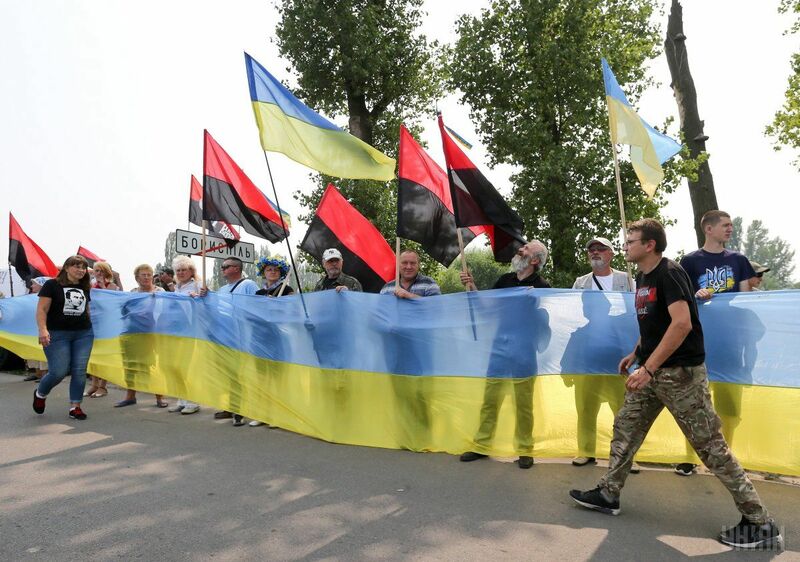 The marchers planned to arrive in Kyiv by the end of July, in time for the anniversary of the Christianization of Rus, and pass through Kyiv's center on July 27. 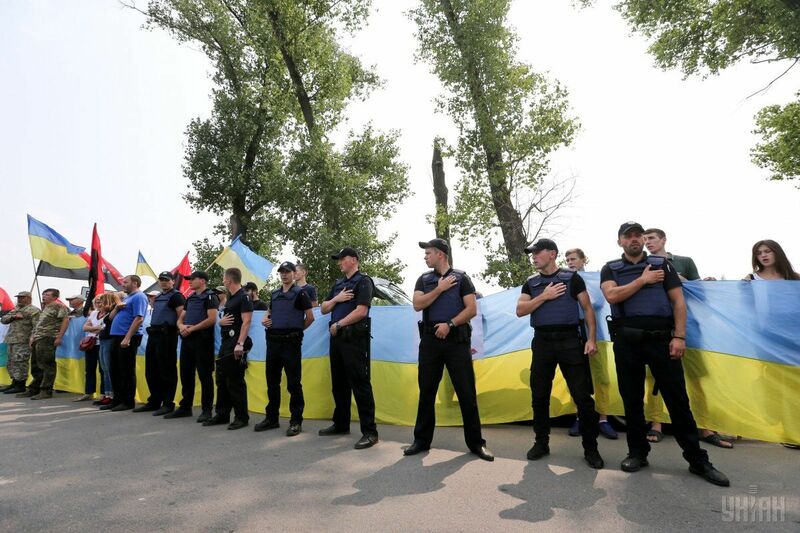 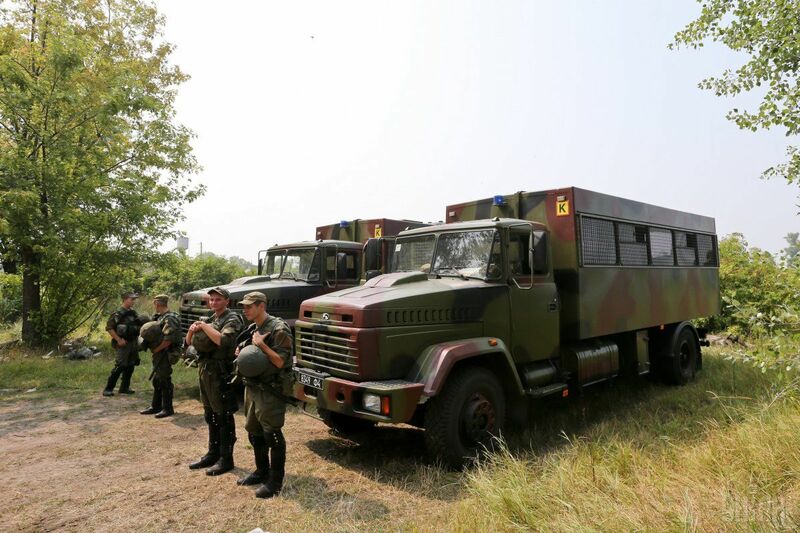 Read alsoMilitants threaten Ukrainian prisoners with 30-year imprisonment - GerashchenkoAs UNIAN reported earlier, 4,500 police officers will be engaged in maintaining law and order during the event in Kyiv.